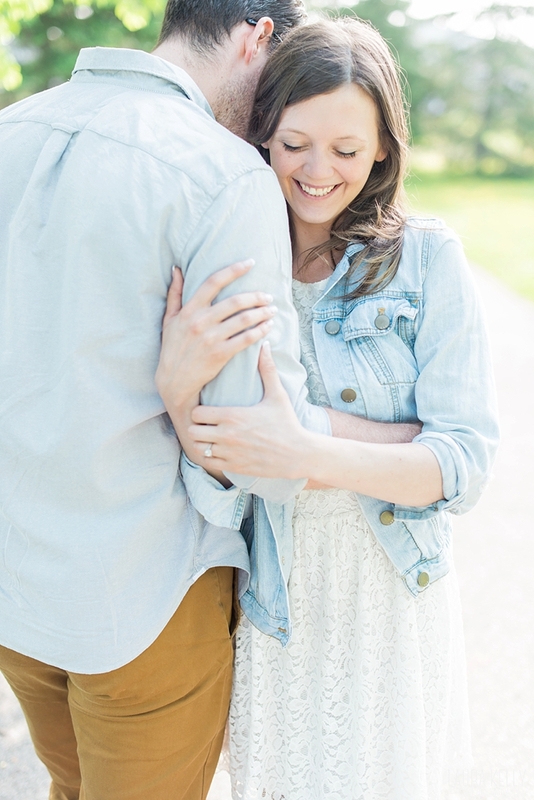 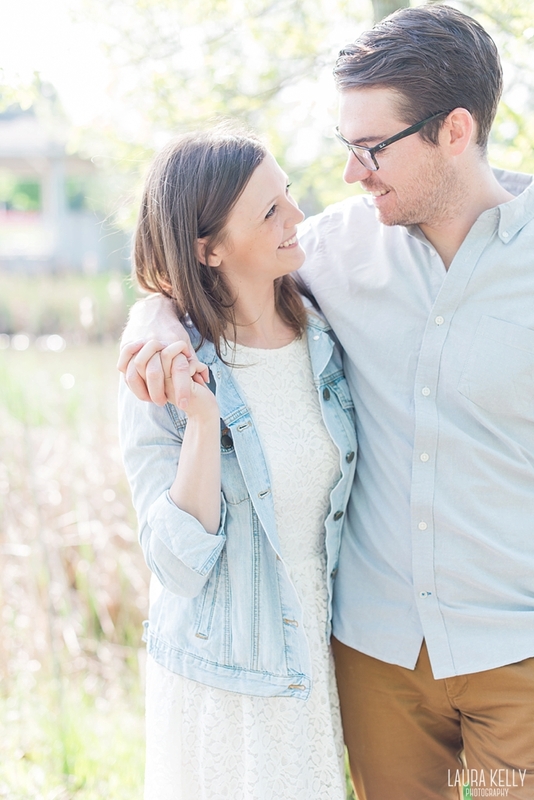 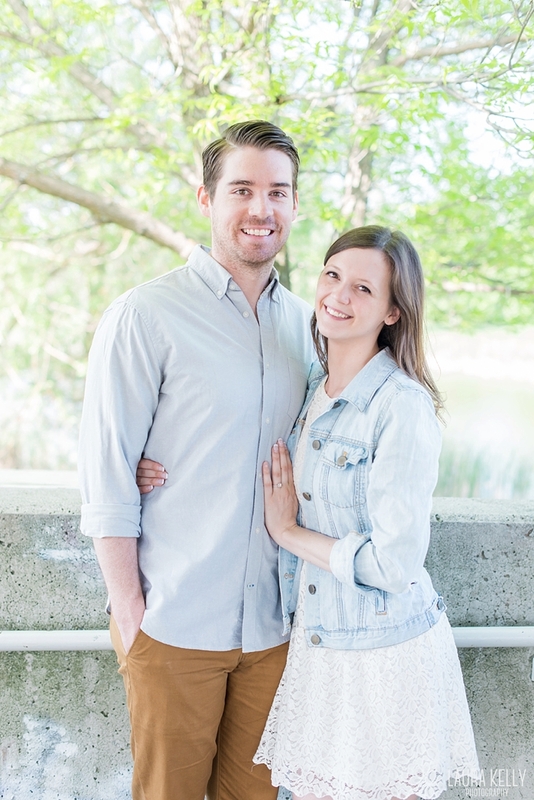 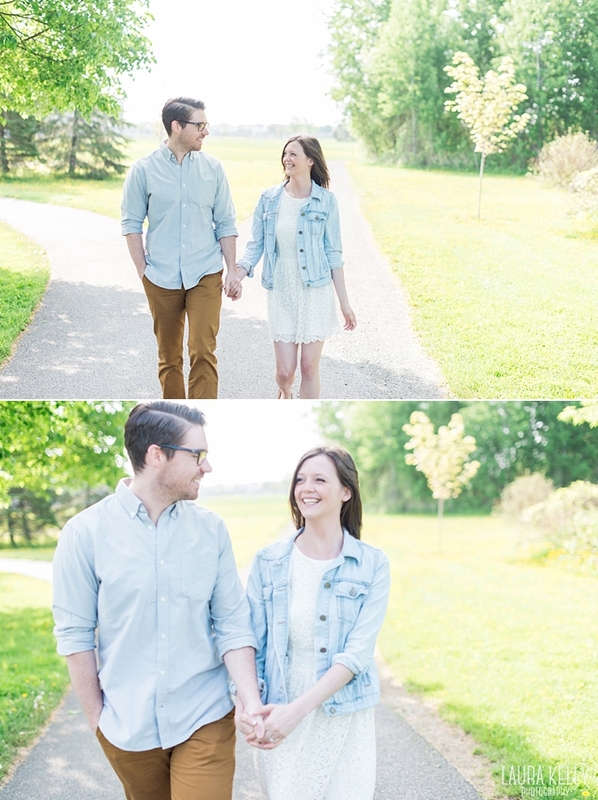 I met Cait at the Ottawa Wedding Show last October and we hit it off right away. 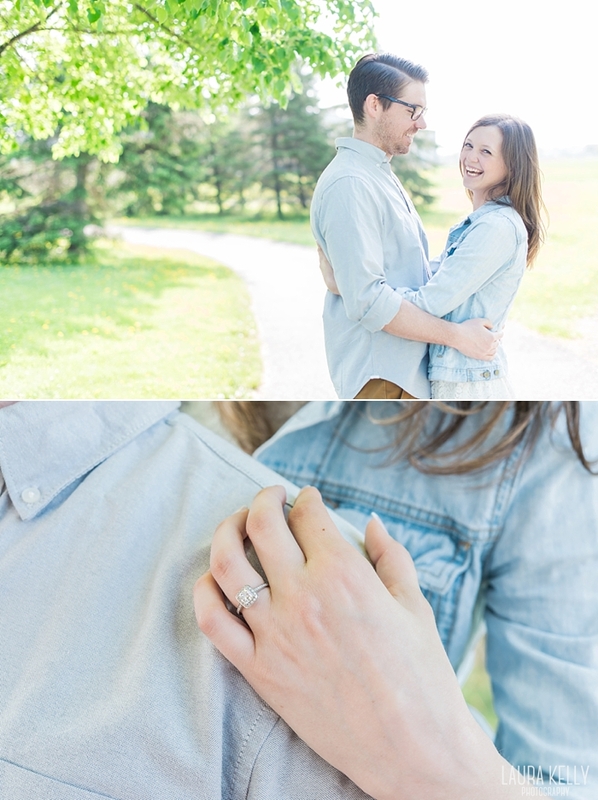 She's an absolute sweetheart and I was so happy to pull her name out of the draw for an engagement session. 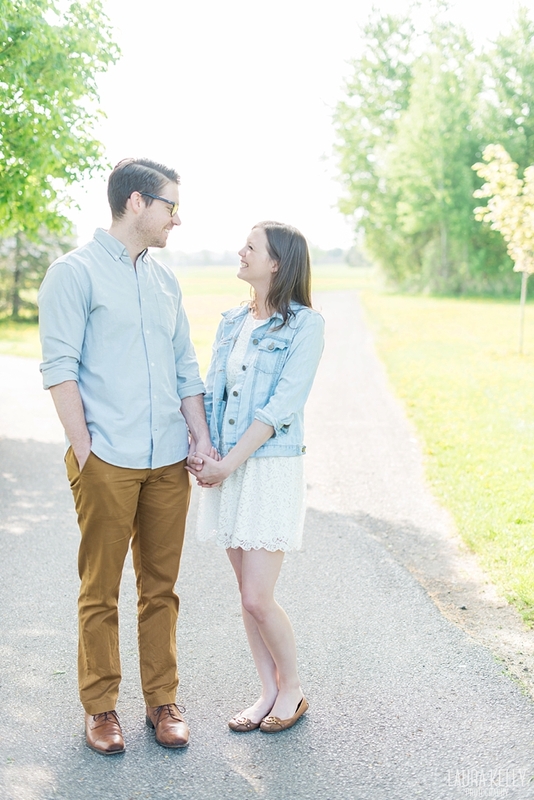 I adore everything about this shoot, from the dreamy morning light to Cait's MK flats and Cobey's summery outfit. 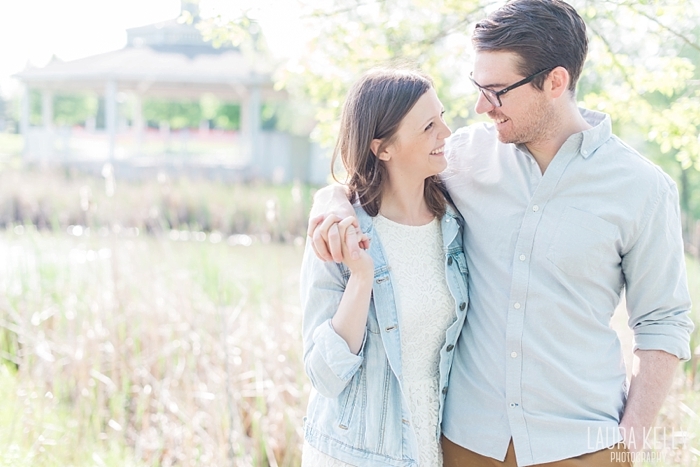 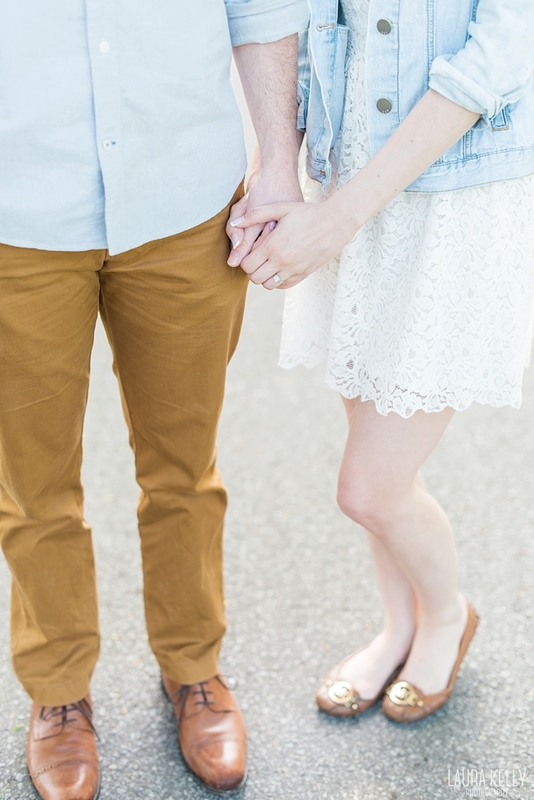 If you're still unsure about what to wear to your upcoming engagement session, take a lesson from these two because their style is on point!